Sometimes dance music is more than just about freaking out on the dance floor. Southern Belle’s Isom Innis understands this. He knows that music is more than just about the sounds – it’s also about the feel and the journey. 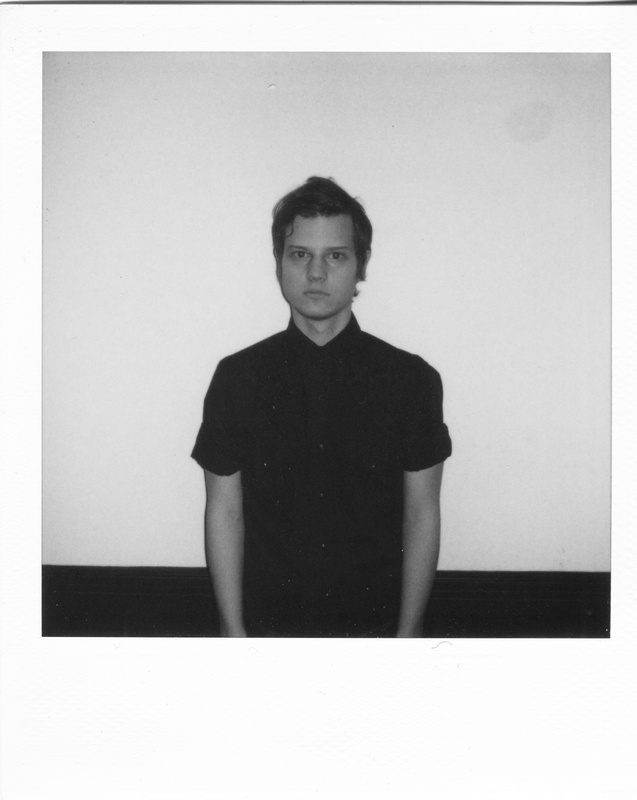 While he has a few tracks floating around the internet, recent track “Walk Out” is the anchor. It’s a song that looks at a break-up in the most un-Conor Oberst way possible, and that’s exactly what we need these days.